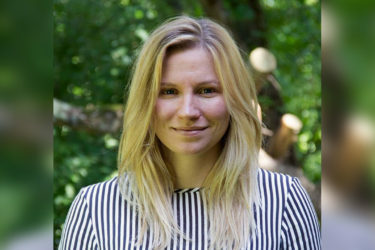 In 2016, LaPrade began the process of sharing her story with lawmakers at the State Capitol. 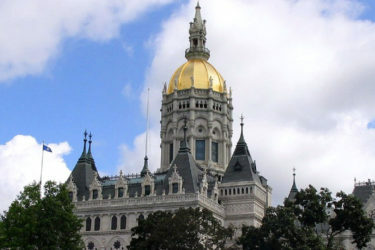 This summer, the day of awareness was made official with the passage and signage of Public Act 17-204. 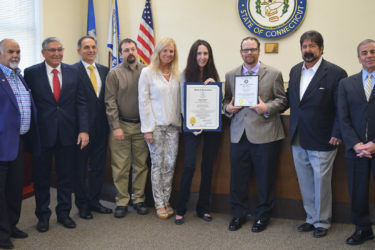 Sen. Fasano also presented Vinnie Penn with a citation, introduced by him and State Senator George Logan (R-Ansonia), recognizing two decades of service running the Stuff-A-Bus fundraiser and raising awareness for hunger throughout our state. 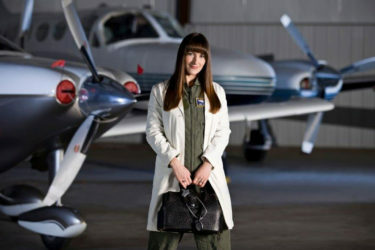 “Mickey’s Pets,” which premiered at the Rhode Island International Film Festival in August, has been selected to be screened at the New Hampshire Film Festival, the Austin Film Festival and the St. Louis International Film Festival. 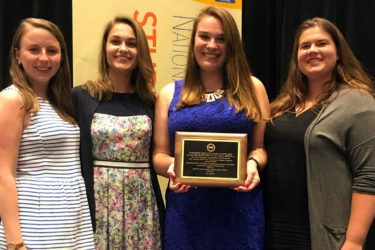 The award recognizes local student chapters that have achieved excellence throughout the year by providing members with leadership and development opportunities in the areas of teacher quality, community outreach and political action. 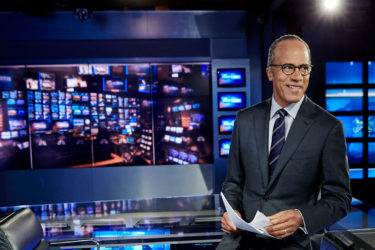 Quinnipiac presents the Fred Friendly First Amendment Award to honor those who have shown courage and forthrightness in preserving the rights set forth in the First Amendment. The award recognizes the value of humanism in the delivery of care to patients and their families. 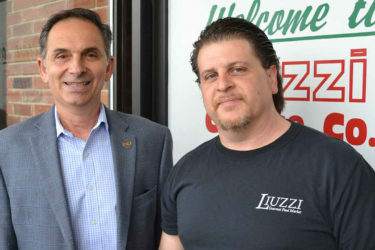 The tour, led by Domenic Liuzzi owner and North Haven native, allowed Rep. Yaccarino to witness firsthand the workings of the business and its facility on 322 State Street. 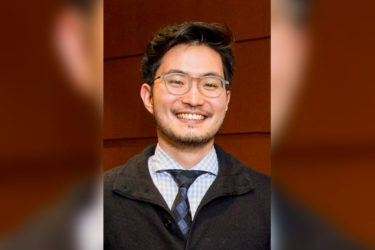 A native of North Haven, Andrewsen has a bachelor’s degree from Syracuse University. 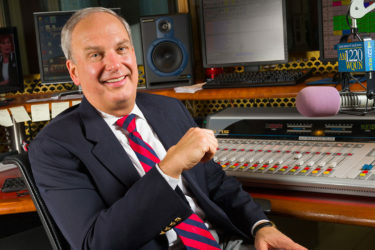 He has worked at WQUN for 20 years, during which time he has conducted thousands of interviews with community leaders and people of interest. 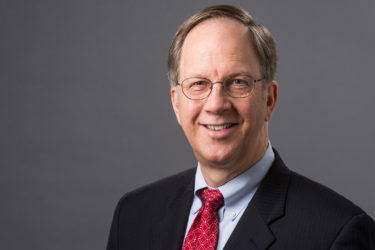 Kohlhepp, who also is a tenured professor in Quinnipiac’s physician assistant studies program, has been on the PAEA board of directors since 2010. 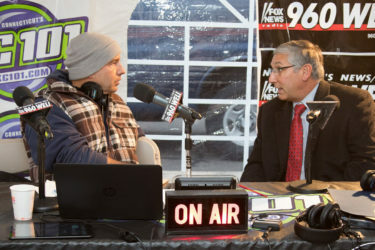 Sen. Len Fasano represents the 34th Senate District communities of Durham, East Haven, North Haven and Wallingford. He has served as a state Senator since 2003 and was first elected to serve as Senate Minority Leader in 2014. 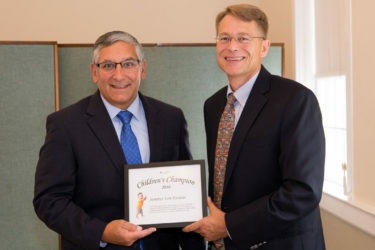 Senate Minority Leader Len Fasano was presented with the 2016 “Children’s Champion” award by the Connecticut Early Childhood Alliance for his leadership on issues related to Connecticut’s young children.